For PID Controllers, Excel Industrial Electronics is an authorized System Integrator (SI) for Allen Bradley, Parker SSD, and Yaskawa YEA Servo Products. We are a Distributor (D) and authorized Service Center (AS) for Parker and a Value-Added Reseller (VAR) for Yaskawa controllers. A proportional–integral–derivative controller (PID controller or three-term controller) is a control loop feedback mechanism widely used in industrial control systems and a variety of other applications requiring continuously modulated control. We have decades of experience in a variety of these controllers to deliver proven solutions for your critical applications. 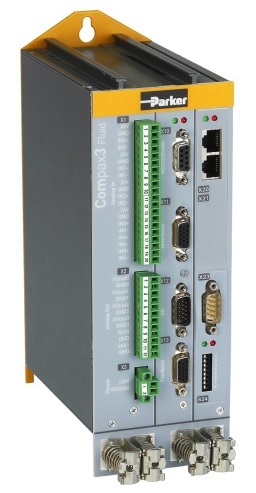 We can integrate velocity and position PID controllers to suit your exact application. For sales inquiries and other questions, please give us a call now at 1-800-878-3811 or fill out the contact form on the right and we will respond promptly. Excel has the product knowledge and application experience to support you. We serve the worldwide marketplace. 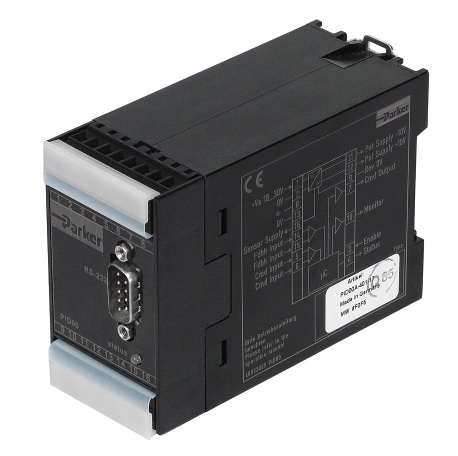 Parker electronic modules series PID00A-40 for closed loop control meet the demands of position, pressure and velocity control applications for valves with integrated electronics and spool position feedback capability. 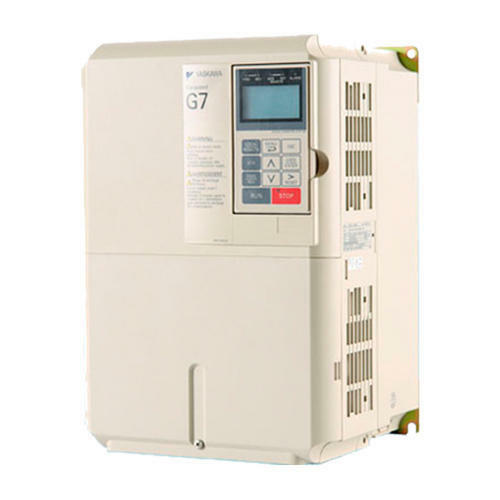 These PID controllers are compact, easy to install and provide time-saving wiring by disconnectable terminals. They have been created for proportional directional control valves with integrated electronics and spool position feedback capability to enable position, pressure and velocity control applications. The digital design of the circuit results in good accuracy and optimal adaption for the valves by a comfortable interface program.